Washington DC is a hip and historic town with tons of high end hotels and who wouldn't enjoy to stay in one such hotel and receive Free Nights + Perks combined to make an impeccable deal? Capella Washington DC is offering these amazing extras allowing their guests to relish in its sophistication for a lot less cash. 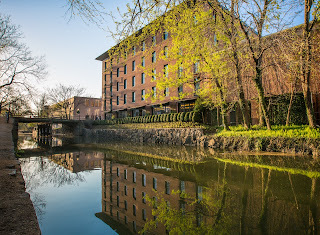 So if the nation's capital is on your radar of great places to visit and explore, check out what Capella has to offer up to ensure a break from the ordinary. The Capella Hotel Group is somewhat young in caparison to many other hotel chains around the world. Founded in 2002 by the former CEO of Ritz-Carlton after he retired for a weekend and realized he still had work to do. That's when he decided to create an ultra-luxury hotel, a place that completely caters to their guests. The hotels would have less rooms than other hotels, but would be intimate with very chic surroundings and the staff would be top-notch. Today Capella has grown to have 9 amazing locations in some of the most beautiful places on Earth. Washington DC is one of these amazing locations and reflects the hotel groups commitment to the finest of everything. Guests can experience the museum quality artwork in the public and private rooms, a rooftop infinity pool with intricate details, artisan craftsmanship throughout the building from drawer pulls to custom paneling, delicious menu selections at both the restaurant and bar and so much more. 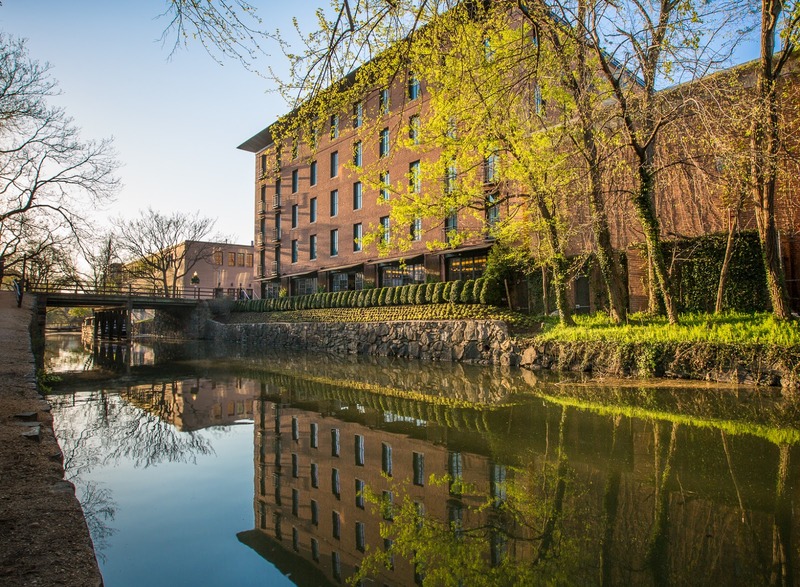 The hotel's neighborhood is also phenomenal, located along the historic C&O Canal in Georgetown, this address presents guests with the ultimate location to experience all that's fabulous in Washington DC. During your stay, enjoy the warm and attentive service of the Capella's signature Personal Assistant. These assistants are available 24 hours a day to facilitate every aspect of a guest's stay. Capella Washington also provides guests with a flexible check-in and check-out, free wireless Internet, complimentary refreshments in room, a welcome gift, and use of the very stylish Capella living room that is only available for hotel guests and their friends. 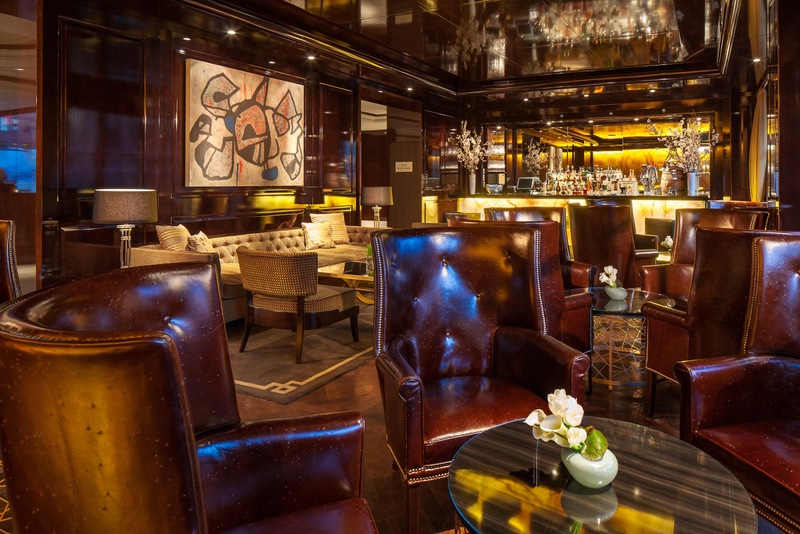 The Capella Washington DC is the ultimate in hotel extravagance. 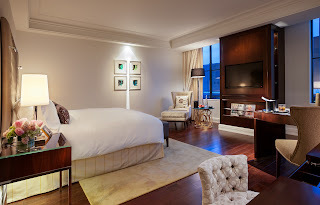 It is no surprise that even the most distinguished travelers enjoy a hotel like Capella Washington DC. When you book your stay across WhataHotel! at this very trendy hotel, you are able to receive Free Nights combinable with Exclusive Complimentary Perks. Pay for two nights and get your 3rd Night Free alongside the Exclusive Complimentary Perks like upgrades, full breakfast for two daily, as well as a $100 F&B Credit. Relish in the finer things in life when you stay in Capella Washington DC.